There is a big buzz in America right now about taking up a career as a Medical Assistant. There are many medical assistant training schools that have come up in various states and are providing training programs. The reason for this popularity is the high rate of employment: 31% as per Bureau of Labor Statistics, for medical assistants in the ongoing decade. The demand keeps on going higher; making this profession one of the topmost opportunities in the country when it comes to a positive demand-supply gap in favor of the employees. The specialized knowledge and positive demand-supply gap also lead to good remuneration. The growth in demand for medical assistants is not a fad. It is supported by important changes in demography, legislature and technology. 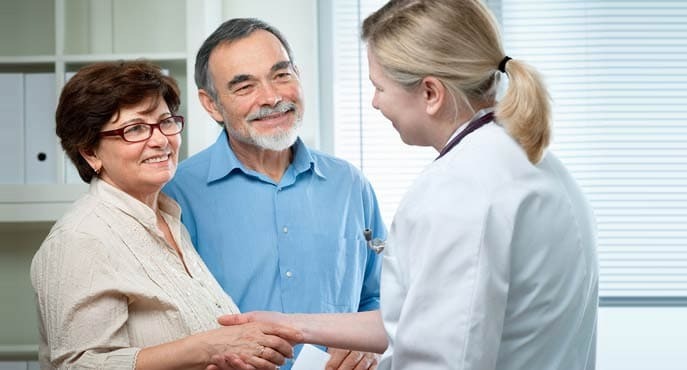 As the baby boomers live longer, have money in their pockets well into their greying years, and crave for better health; the demand for preventive medical services is on the rise. Preventive medical services are often provided by physicians, who require more medical assistants for clinical and administrative duties to cope with the growing practice. Physicians prefer medical assistants for most assisting jobs at their clinic over the costlier alternative – nurses. Apart from preventive medical services, the need for primary care is growing steadily within the healthcare sector. To fill in this growing need, the need for medical assistants at group practices, clinics, and other healthcare facilities is continuously increasing. At a primary care centre, medical assistants responsibly carry out both administrative and clinical duties; hence allowing the doctor/s to attend a greater number of patients per day. The change to EHR (Electronic Health Records) is gradual but imminent. An increasing number of physicians are shifting to EHR from the earlier paper based records. This requires knowledge of EHR computer software, data security, ability to analyze electronic data, and maintain integrity of the data and healthcare information. Medical assistants are trained in handling EHR and related information services, hence increasing their employee-utility to a physician.